The Astoria Boulevard station is now closed for renovations until December 2019. 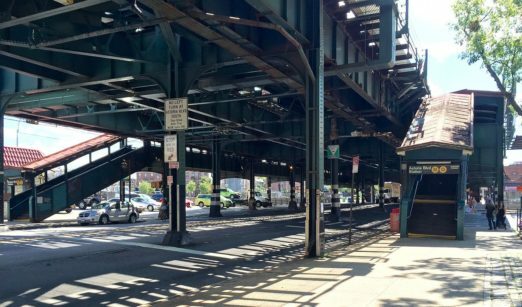 Astoria Blvd was officially closed to the public this past Sunday, March 17, as the MTA continues renovating and making repairs to the station after more than 100 years of wear and tear. The work includes rebuilding the station mezzanine and walkways, installing four new ADA-compliant elevators and “new platform edges, boarding zones, railings [and] lighting,” and rebuilding the subway platform itself. Station regulars will now have to use the Ditmars Blvd or 30 Av stations for N/W train service. The multi-faceted renovation projected started almost two years ago and has seen the completion of the Broadway, 39 Av-Dutch Kills, 36 Av and 30 Av stations. Ditmars Blvd station’s updates are ongoing, but the MTA is able to keep the station open to customers while it’s in progress. Past station closings seemed to wreak havoc on local businesses, so we’ll see how this affects our local favorites. In the mean time, be sure to show your Astoria Blvd go-to’s some extra love this spring and summer. Right now the MTA says the project is slated to end in December of 2019. Still, the Broadway station opened ahead of schedule, so you never know! Ongoing February 4-April 19: Northbound trains will skip 39 Av-Dutch Kills, 36 Av, Broadway, and 30 Av on weekdays from 9:45 a.m. to 3:30 p.m. 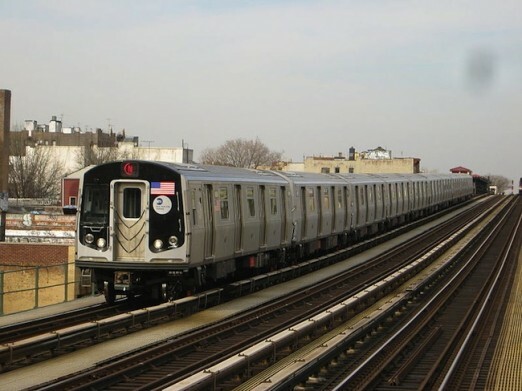 Weekends of March 23-24; April 6-7; & April 13-14: No N train service between Queensboro Plaza and Ditmars Blvd from 3:45 a.m. Saturday to 10 p.m. Sunday. Free shuttle buses will make all N train stops. You can read even more details about the ongoing project and stay up to date on all info directly from the MTA here, and use the MTA Trip Planner when possible. Why not provide shuttle busses etween Ditmars and 30th Ave for the duration of thgat station’s closing? Great. So now every station in Astoria is partially screwed up. They haven’t finished anything! If it was finished, I wouldn’t need to use a shuttle bus every weekend and run express to Ditmars every weekday.